Disclaimer - Please verify the correct times, dates and venues via other sources other than here before commiting to any plans. Hollywood and Los Angeles events can either change or be cancelled without any warning and we will not be held responsible due to any information provided on this page. 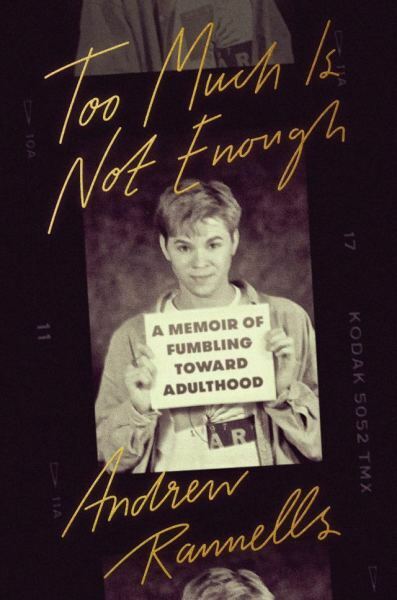 Wednesday, March 20th, 7 p.m. – Andrew Rannells will be discussing and signing his new book, Too Much Is Not Enough, at the West Hollywood City Council Chambers, which is located at 625 North San Vicente Boulevard in West Hollywood. 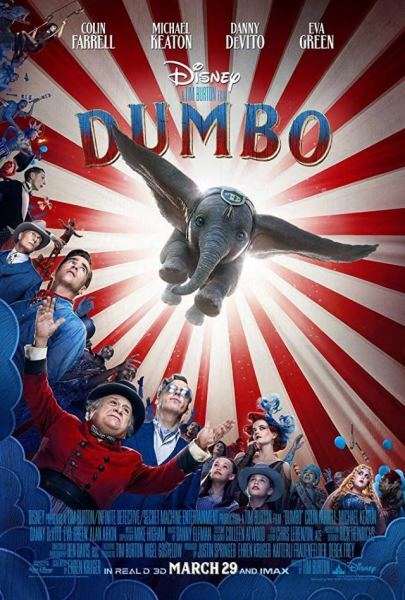 Monday, March 11th – The premiere of Dumbo, starring Colin Farrell, Michael Keaton, Danny DeVito and Alan Arkin, is taking place at El Capitan Theatre, 6838 Hollywood Boulevard in Hollywood. 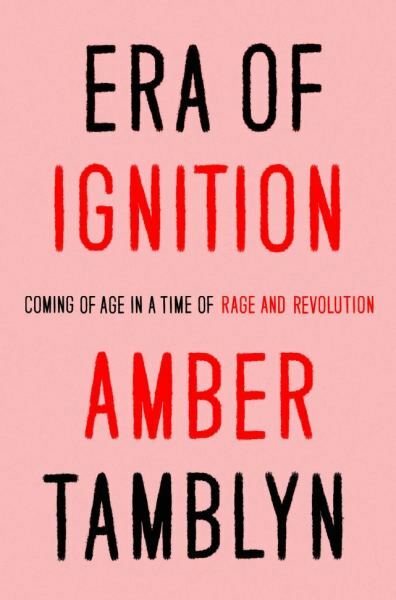 Saturday, March 16th, 2 p.m. – Amber Tamblyn will be signing copies of her new book, Era of Ignition, at the Barnes & Noble located at 189 The Grove Drive, inside The Grove shopping center, in Los Angeles. Thursday, April 4th, 7 p.m. – Gigi Gorgeous will be signing copies of her new book, He Said, She Said, at the Barnes & Noble located at 189 The Grove Drive, inside The Grove shopping center, in Los Angeles. 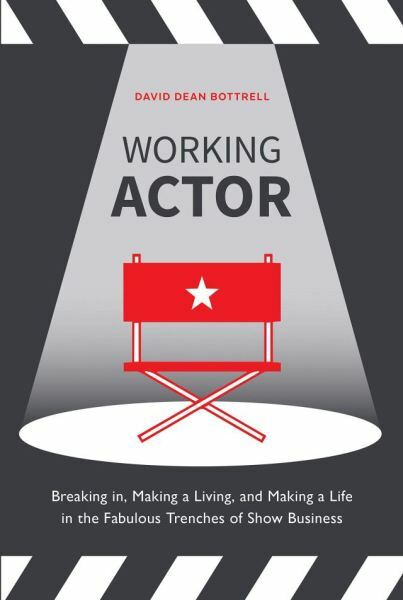 Monday, March 11th, 7 p.m. – David Dean Bottrell will be signing copies of his new book, Working Actor, at the Barnes & Noble located at 189 The Grove Drive, The Grove shopping center, Los Angeles. 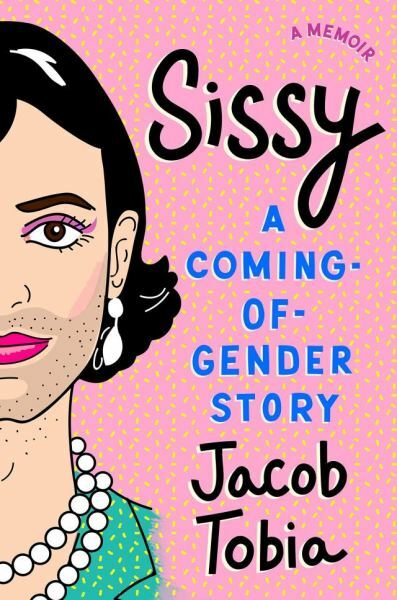 Wednesday, March 13th, 7 p.m. – Jacob Tobia will be appearing with Jesse Tyler Ferguson to present and sign his new book, Sissy, at the West Hollywood City Council Chambers, which is located at 625 North San Vicente Boulevard in West Hollywood. 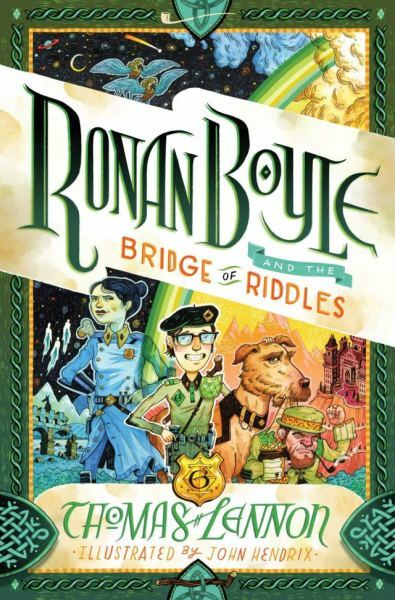 Sunday, March 17th, 2 p.m. – Thomas Lennon will be signing copies of his new book, Ronan Boyle and the Bridge of Riddles, at the Barnes & Noble located at 189 The Grove Drive, inside The Grove shopping center, in Los Angeles. 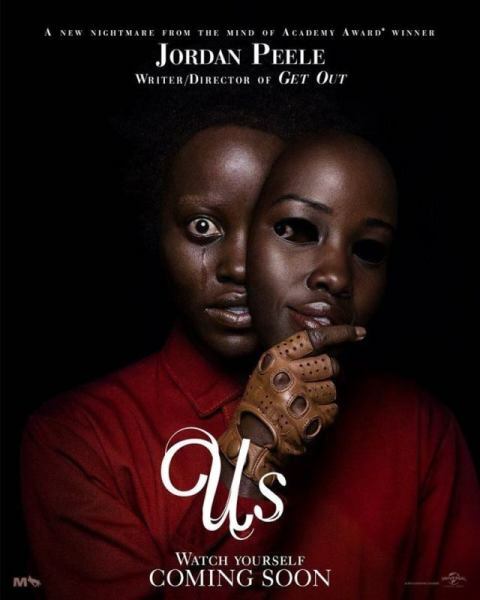 Thursday, March 21st, 7 p.m. – The premiere of Us, starring Elisabeth Moss, Lupita Nyong’o, and Anna Diop, is taking place the Regency Village Theatre, which is located at 961 Broxton Avenue in Westwood. 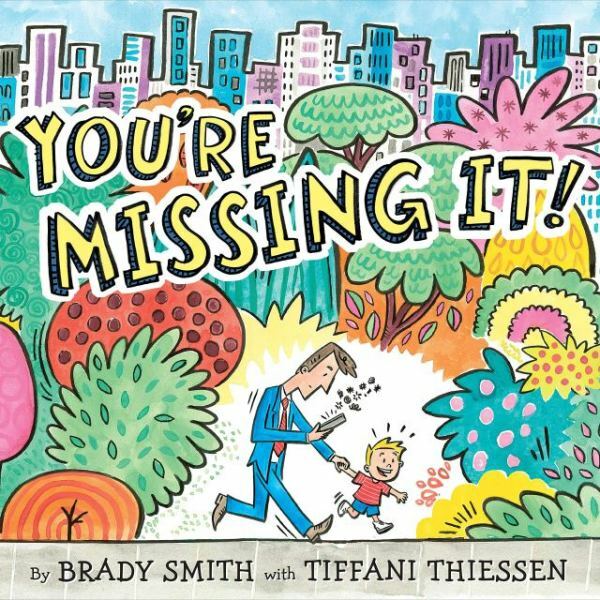 Saturday, May 4th, 2 p.m. – Tiffani Thiessen and Brady Smith will be signing copies of their new book, You’re Missing It, at the Barnes & Noble located at 189 The Grove Drive, inside The Grove shopping center, in Los Angeles. 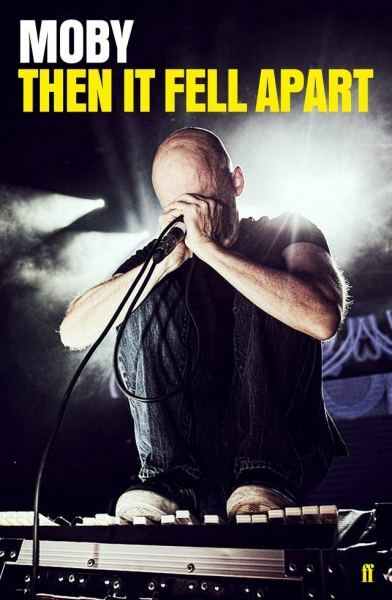 Monday, May 6th, 8 p.m. – Live Talks Los Angeles presents An Evening with Moby in whic the musician will be discussing his new book, Then It Fell Apart, at the Aratani Theatre at the Japanese American Cultural & Community Center, which is located at 244 South San Pedro Street in downtown Los Angeles. 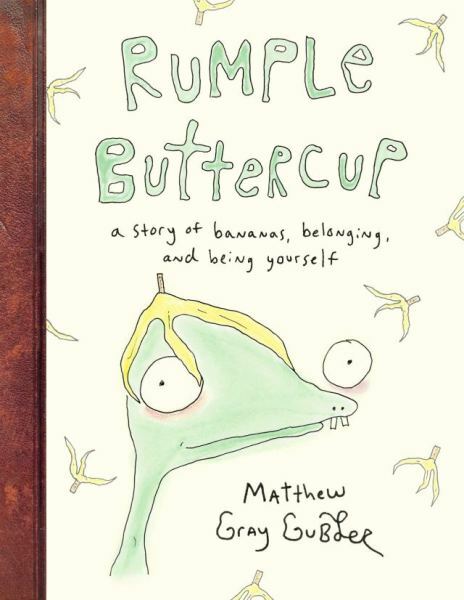 Saturday, April 6th, 4 p.m. – Matthew Gray Gubler will be signing copies of his new book, Rumple Buttercup, at the Barnes & Noble located at 189 The Grove Drive, inside The Grove shopping center, in Los Angeles. 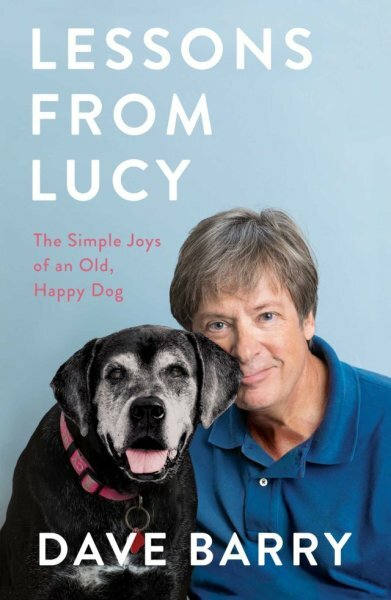 uesday, April 9th, 6:30 p.m. – Dave Barry will be discussing his new book, Lessons from Lucy, at the Ann and Jerry Moss Theatre at the New Roads School, which is located at 3131 Olympic Boulevard in Santa Monica.